Bronzer is an excellent way to add color to a person's skin and accent the natural curves and structure of the face. However, most store-bought bronzer products are packed with chemicals and harmful ingredients. Top-of-the-line bronzers can be made at home. 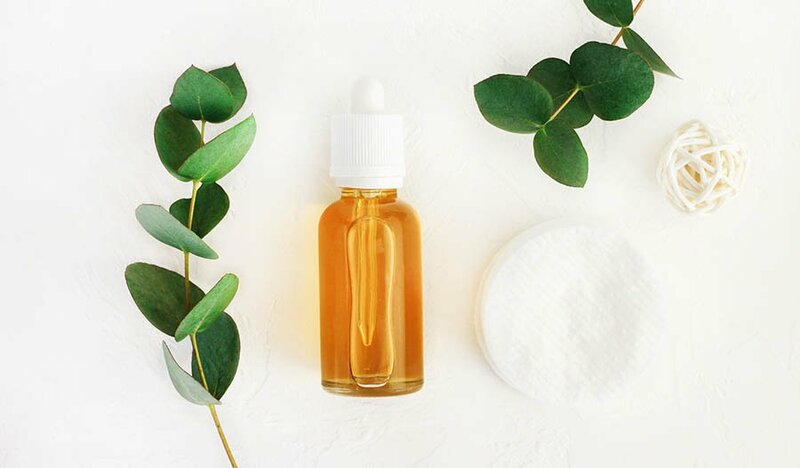 For anyone looking to create natural makeup at home, free of chemicals and harsh byproducts, here is everything that's needed. 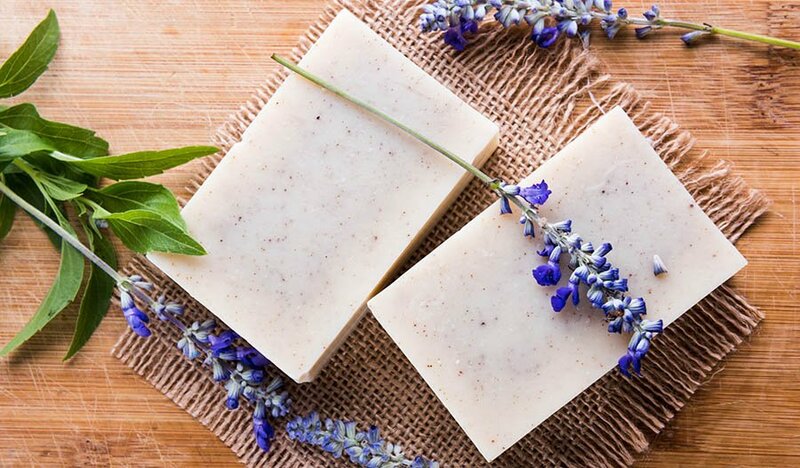 15 drops of lavender or rosemary essential oil (Leave out the essential oils for a powder instead of a liquid bronzer). The powders are designed to mix together. You can use more or less for the desired skin color. The current configuration mixture is the base. If a darker or lighter color is needed, more or less of the arrowroot, nutmeg and cocoa powders can be added. Try a little bit on your inner arm as you look for the right coloring. 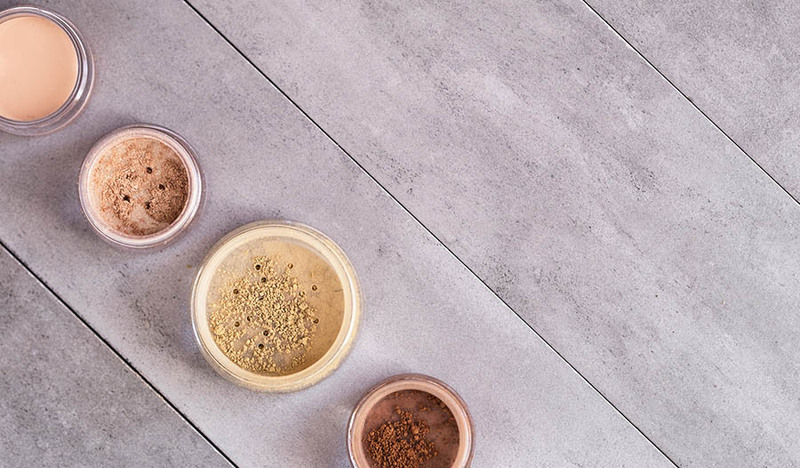 It may take a bit of experimentation until the perfect bronzer color is created, but experimentation is half the fun when making homemade makeup. Once everything is mixed together, the lavender or rosemary essential oil can be added to create a liquid bronzer. The cinnamon helps create the glow while the cocoa powder produces darkness and depth. Nutmeg offers a sun-kissed brown look. When a higher color is desired, cornstarch can be used. By creating natural makeup at home, an individual will know exactly what goes into it and what they're applying to their skin. The simple how-to instructions are straightforward and easy to follow. Best of all, this natural bronzer is 100 percent natural and made with beneficial ingredients designed to nurture and bring out the full beauty of the face.